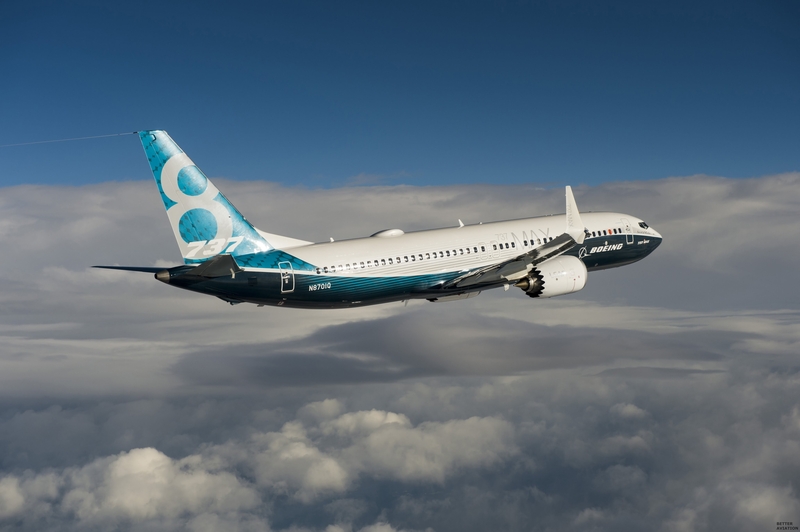 Boeing’s new 737 MAX aircraft completed its first test flight! The plane, which Boeing is touting as a way for airlines to lower operating costs and boost fuel efficiency, took off from Renton, Wash. at 12:46 p.m. ET.